We offer both Escorted South Africa Group tours,as well as Independent privately guided South/Southern Africa Holiday tours and Safaris. A South Africa Escorted Tour,or a private South Africa Tour. Very interested in Cape Town,and Cape Town day tours. A South Africa Cultural Tour. A 11N In the Footsteps of Nelson Mandela Tour. We have special South Africa Tours for the impaired traveler. Read here for information About South African Safaris . So many choices for your South Africa Tour. Worry not.Fill out our Design Your South Africa Safari and Tour form,and together we will co design the trip you want. Private Guides for private tours when requested. All the land lodging,guides,tours,activities,etc both city,rural and Safari. We do all International Air from the USA,Canada and the UK, or you can do it. Creative trip designs to meet your needs. Stephens picks South Africa tours offer tours that are different.Much to discover. Active adventure experiences are many in South Africa. With clients from all over the world,we are experienced,and flexible in setting up phone calls,and general communication about your South Africa holiday tour. I am available to connect with you after hours,or on the weekends,according to our mutual schedule. I guided this tour of South Africa in Nov 09,and it was a lead story for National Geographic World Cup Edition June 2010. “Steven managed the impossible – with a kind of intuition he showed me the under-the-surface blood and heart of this remarkable country through the land we explored and the people we met until it was impossible not to want to return. “Go2SouthAfrica was the short-cut, bolt-of-lightening way to find my way to the heart and soul of South Africa. As a Zimbabwean, I thought I knew something about southern Africa, but with Stephen’s guidance, I learned layers and layers of his country that I could not even have imagined. 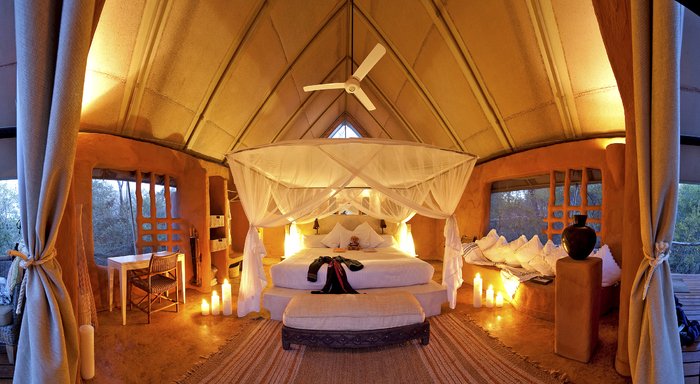 Contact us via our Design Your South Africa Safari and Tour form. Who is buying this round? I look forward to creating your South Africa Tour.